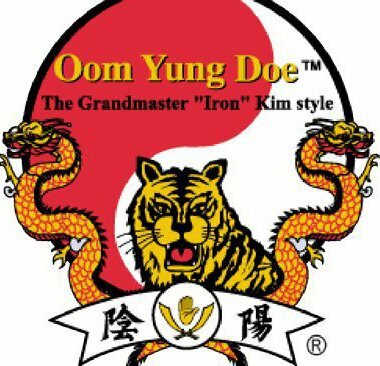 Oom Yung Doe means Mind, Body, Way. Traditional Martial Arts (Moo Doe) is taught in every Oom Yung Doe School. The primary goal of traditional martial arts practice over centuries has been to attain longevity and maintain a superb quality of life by achieving harmony of the mind, body, and spirit. Moo Doe practice in one of the fastest ways to achieve complete balance of the body.